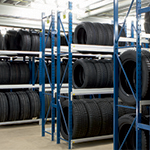 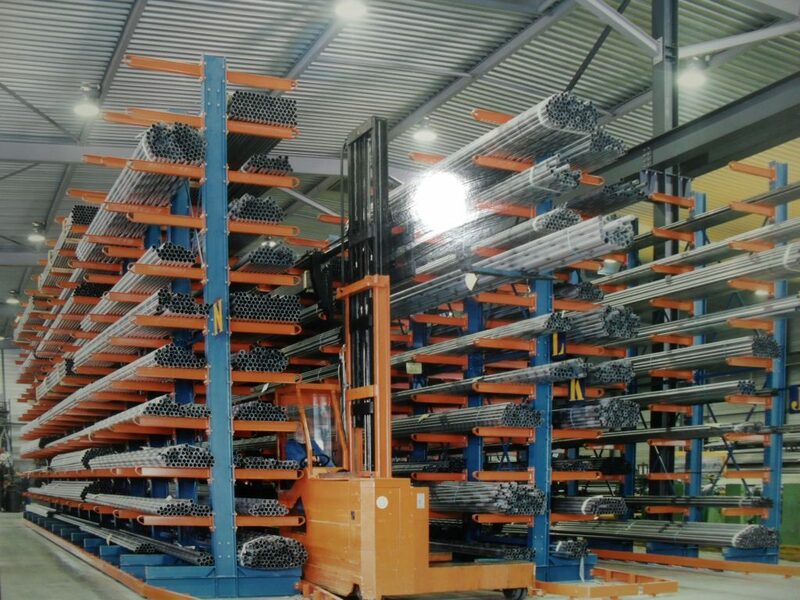 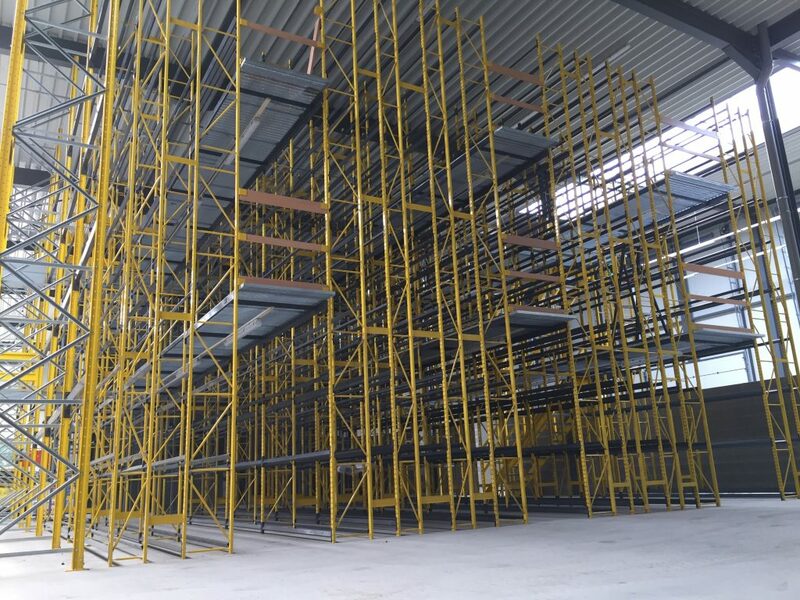 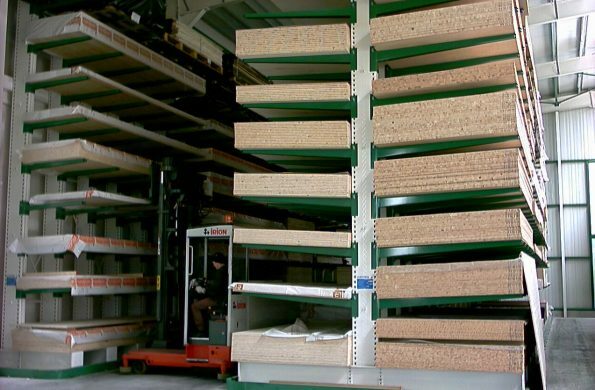 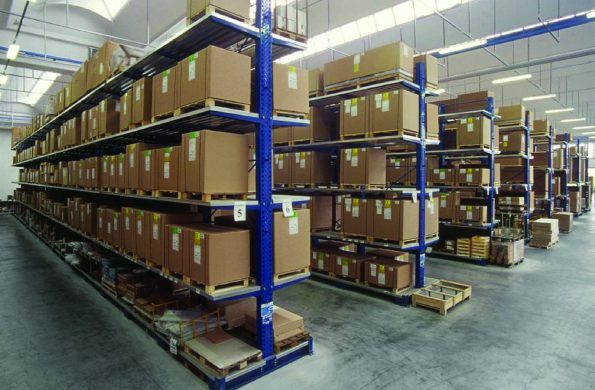 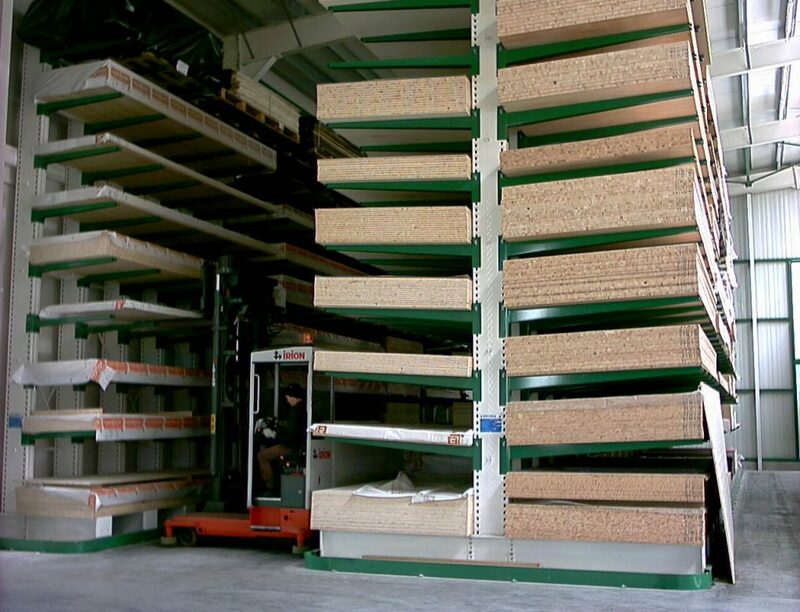 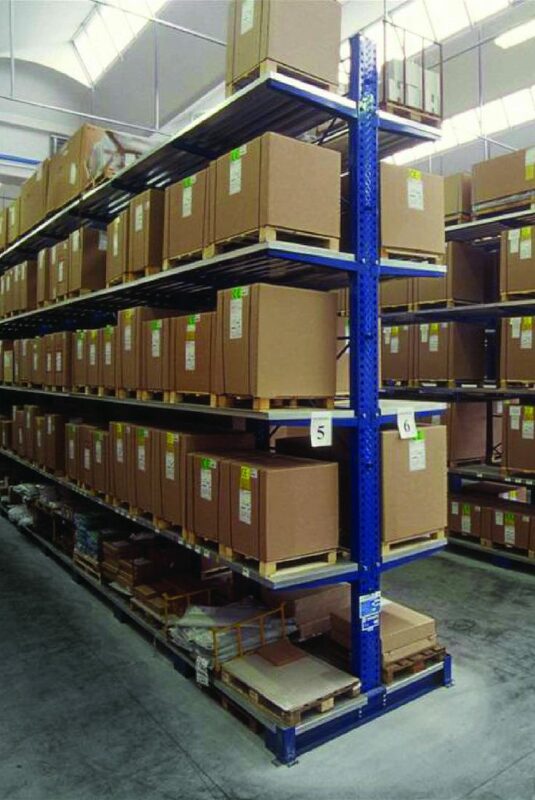 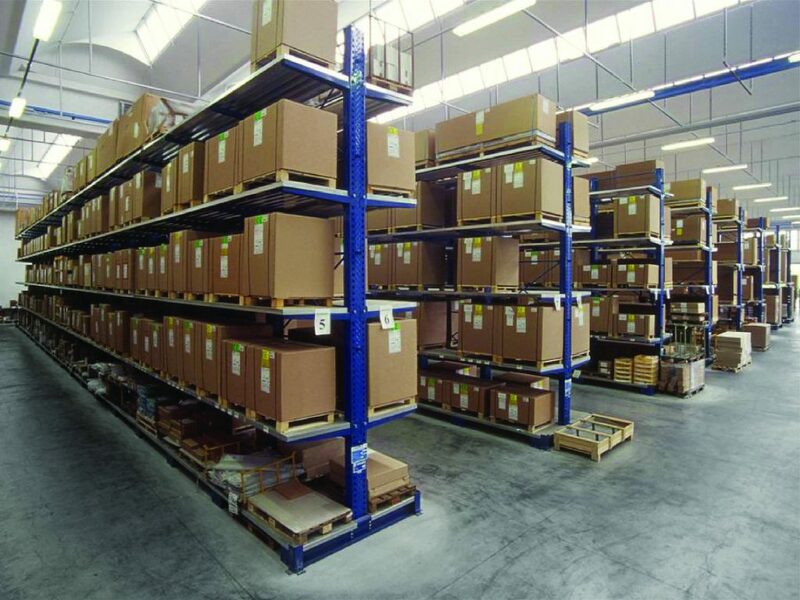 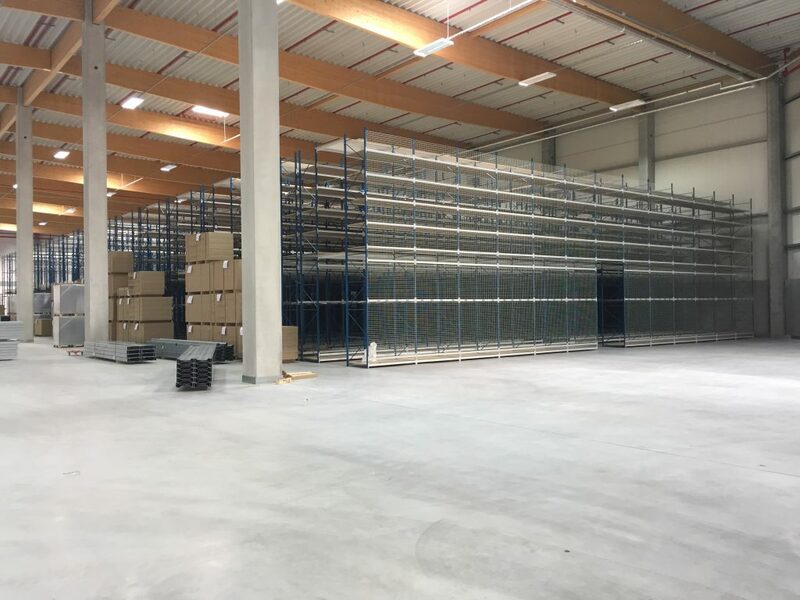 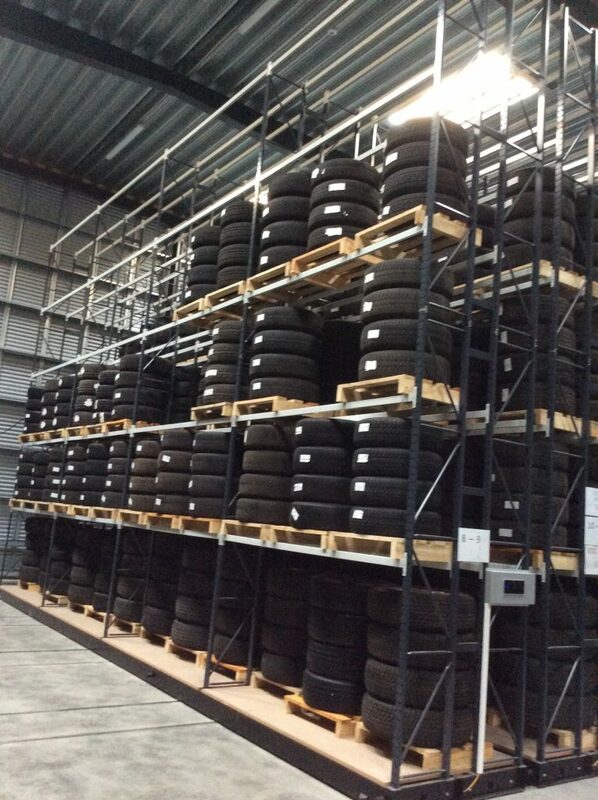 Cantilever racking is the ideal solution for storing long and heavy goods without uprights getting in the way. 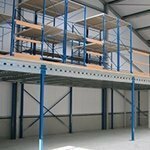 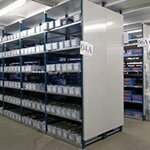 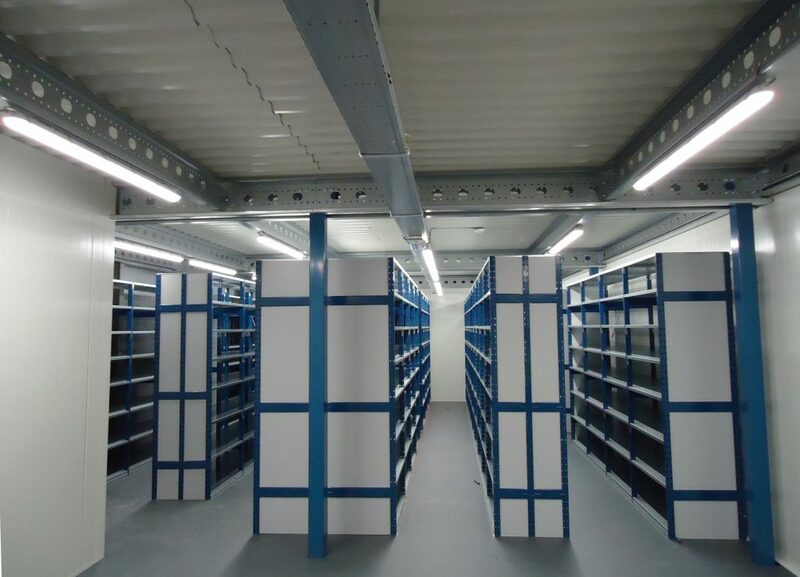 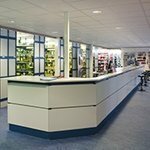 Our cantilever racking is manufactured to suit the application, either single or double sided, with fixed or adjustable arms. 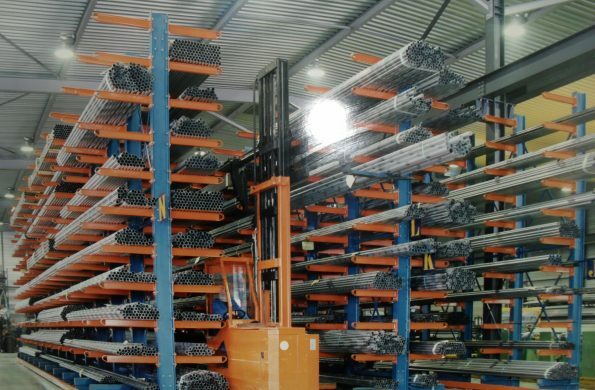 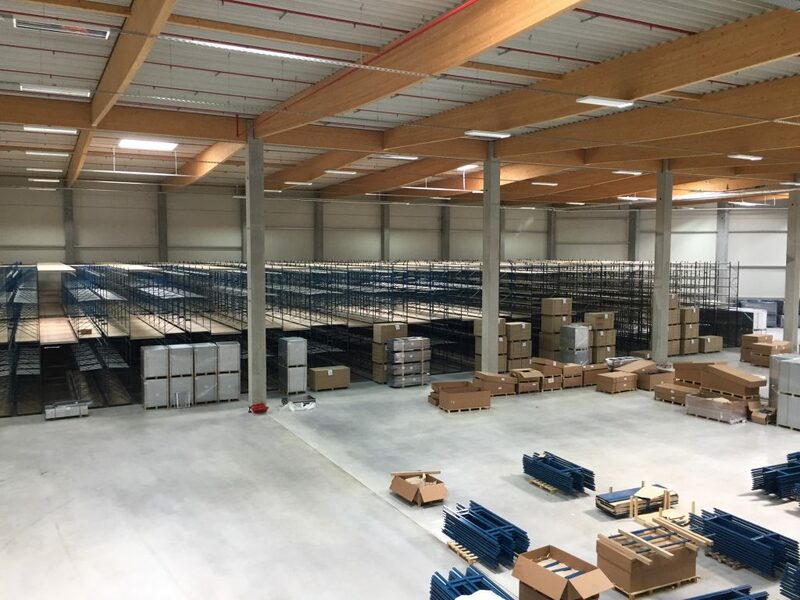 The posts are designed to support the specified load with cross bracing to give stability and allow products to be stored without obstruction. 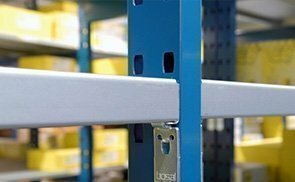 With the following accessories you can adjust the cantilever racking to your needs.